Lake View East in Chicago boasts beautiful views of Lake Michigan, a variety of parks, and stylish neighborhoods. In this neighborhood, there are a variety of homes and businesses that have decades of history and charm, and have been through years of harsh Chicago winters and balmy summers. And even though the weather in Lake View can be so drastic and intense, Chicagoans still love the culture of the area. 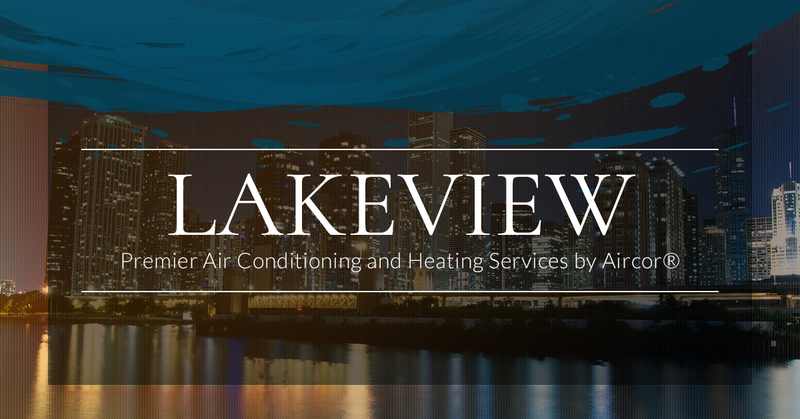 And to help maintain an indoor environment that is comfortable, Aircor is Lake View East’s trusted heating and cooling specialists. 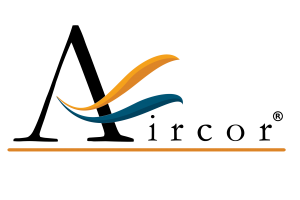 Aircor specializes in both residential and commercial heating and cooling so that everyone can enjoy the perks of living in Chicago. From the installation of your HVAC system to maintenance and repairs, you can count on the team at Aircor to be at your home or commercial building when you need us. No one wants to feel uncomfortable in hot, humid weather. 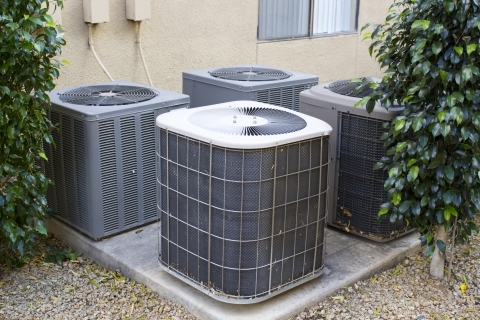 If your air conditioner is on the fritz and needs maintenance or repair or needs to be replaced entirely, give us a call and we will determine the best course of action to quickly resolve the problem. The entire HVAC system has several parts that can factor into why it’s not functioning as well as it could, so if you’re seeing signs of your heating and cooling system not working, give us a call right away. Whether you’re located in Boystown or Buena Park, don’t let cold or hot weather get in the way of you enjoying the life and activity of Chicago.